Design experts have long called handcrafted furniture a “trend.” But we think that well-made furniture will never, ever go out of style. The time given, and the attention to detail in the creation of handmade furnishings bring a sense of artistry to a piece that you’ll use (and love) every day. What’s more, many times the craft has been passed from generation to generation, making these artisans masters in their field. Here are just a few brands at Viyet which specialize in the sort of handcrafted furniture, accessories, and textiles that will become heirlooms. Aga John has been focusing on the craft of fine-quality handmade rugs for over four decades, building relationships with master weavers. 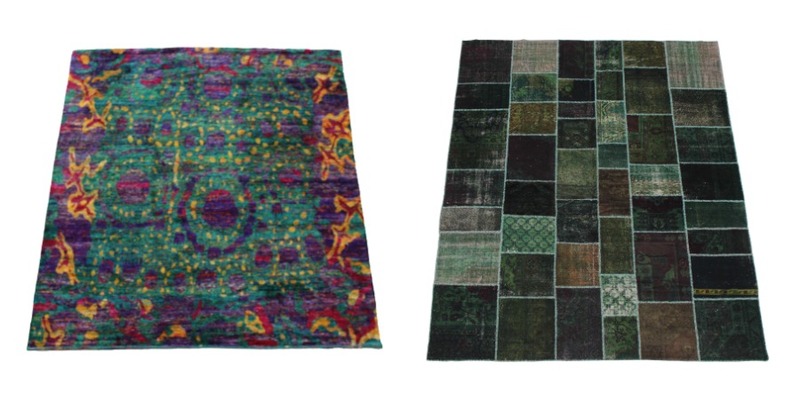 You can see the impeccable craftsmanship in these distinctive rugs, above: Aga John Handmade Multicolored Rug and Aga John Turkish Patchwork Rug. MeasuringÂ 8 x 10 and 10 x 12 respectively, each features beautifully vibrant colors. They’re almost too gorgeousÂ to use on the floor. Bausman and Company brings a modern sensibility to detailed handcrafted furniture. 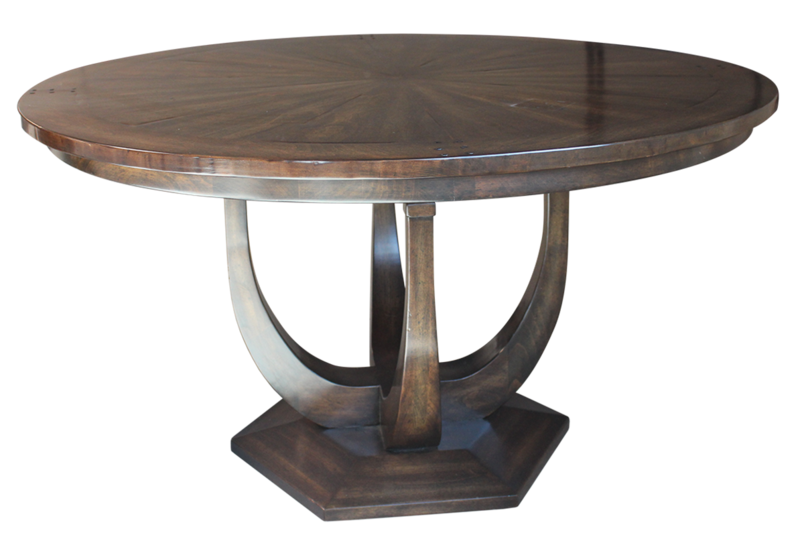 One of our favorite pieces is theÂ Custom Round Dining Table. ItsÂ striking pedestal base and a detailed starburst pattern (whichÂ covers the tabletop) blend contemporary and traditional styles seamlessly. This stunning light fixture is from the Jose Esteves Collection, a line by the renowned artist that features stunning statement lighting handmade in France. 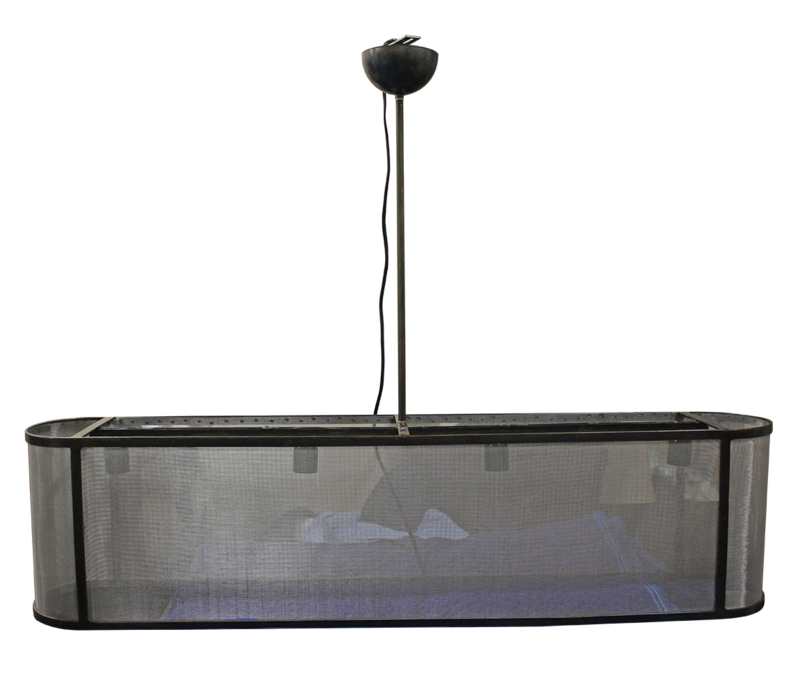 Called simply “Industrial Chandelier,” itsÂ steel mesh shade adds interest as it casts light on your modern dining room table. Since the opening of his Chicago studio in 2005, Evan Lewis has been creating museum-quality pieces that dazzle. TheÂ Tenaza Coffee Table by Evan Lewis is a fine example of how a basic piece can be elevated to an exceptional piece of art. 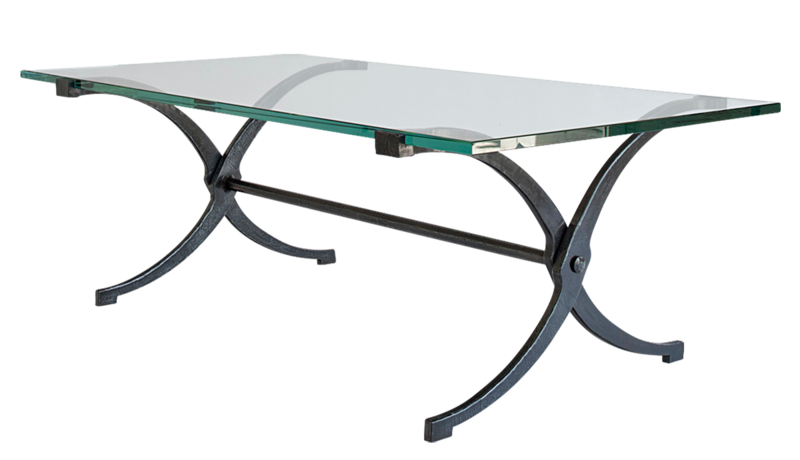 Its sculptural steel base has a distinctive grace that’s beautifully set off by theÂ starfire glass top. Pasargad specializes in luxury textiles such as handmade Persian and Oriental rugs, including traditional, tribal,Â and antique patterns. 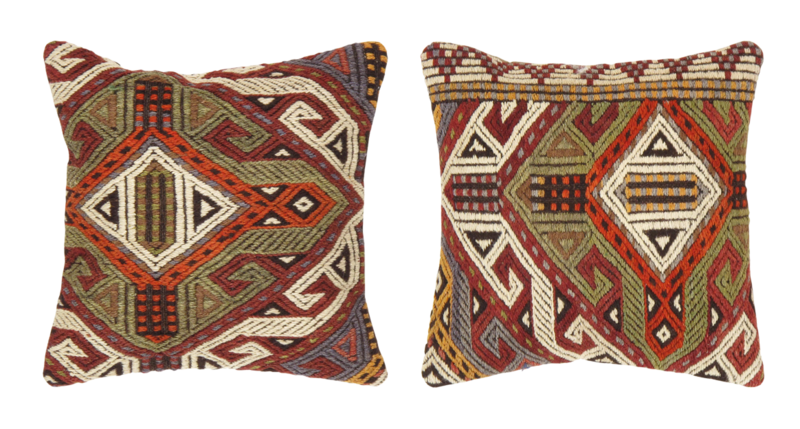 You can see the fineÂ craftsmanship even in their accessories, such as these Vintage Kilim Accent Pillows. Sold in a set of two, the pillows have a rich color and an eye-catching pattern whichÂ make them a stunning addition to a sofa or chair. Another specialist in rugs, Los Angeles-based Mehraban is sought by designers for the exceptionally crafted handwoven rugs, which range from antique styles to contemporary designs. 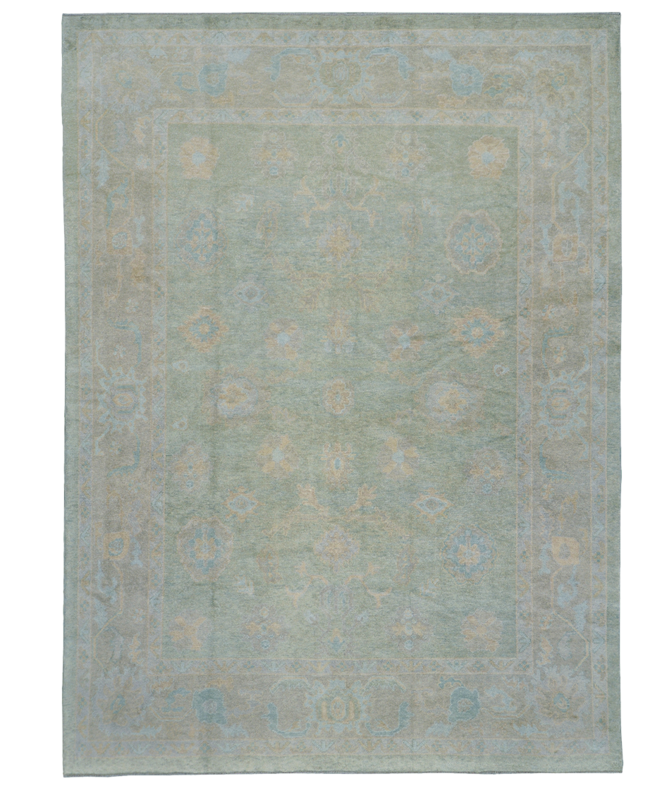 The Turkish Oushak Recreation Rug was made in a mesmerizing green, beige, and blue color palette. It’s a great choice for rooms that feature lighter-colored woods.